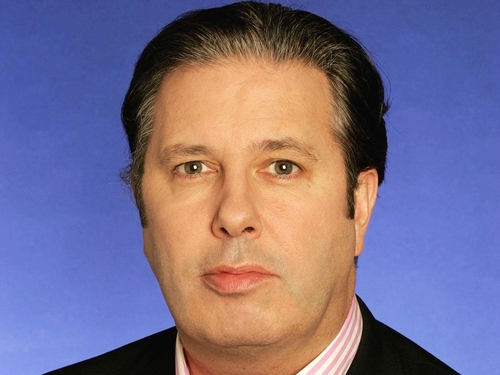 RTÉ radio and television presenter Gerry Ryan has confirmed that he will take a pay cut. He made the announcement on RTÉ's Gerry Ryan Show. He said it was a decision he had made after taking stock of what his family friends and audience had to say.